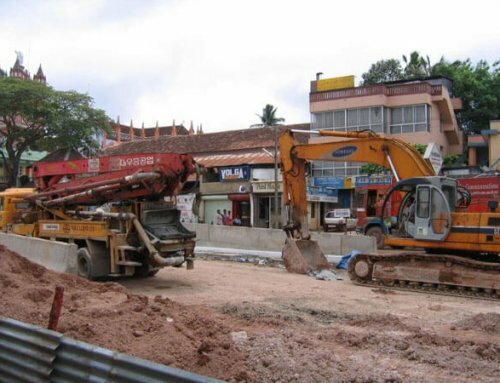 At Cole & Lambert, we know the importance of keeping up with repairs on all of your concrete equipment. 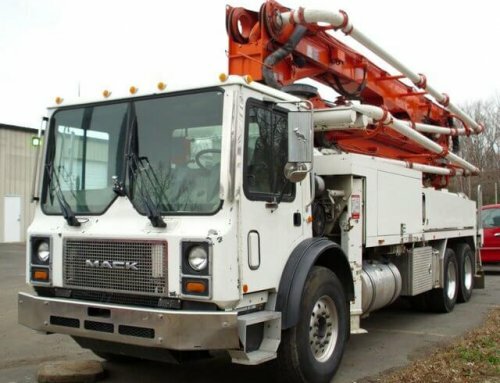 As a business owner, you are aware of the investment that goes into machines such as concrete pump trucks, mortar machines, and boom pumps. 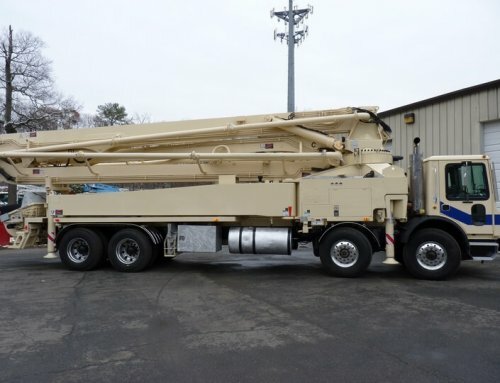 The more you follow up with boom inspections, service, and repair, the fewer headaches you will have as a result of costly breakdowns. We know that time is money, so consider our on-site service. 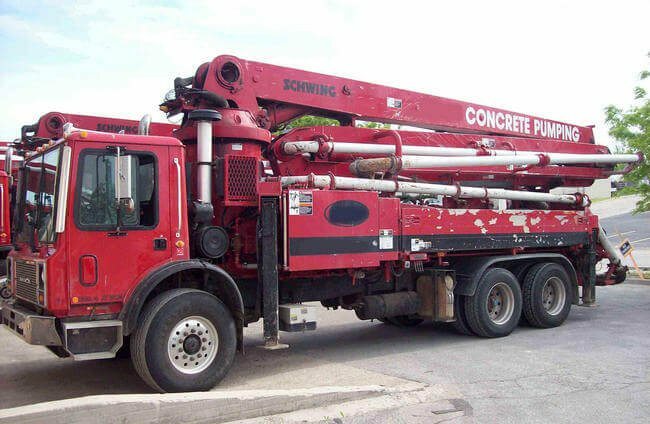 Any type of failure of your concrete pump truck or other concrete construction equipment will cost you time and money. Work won’t get done as long as your equipment is in a shop. 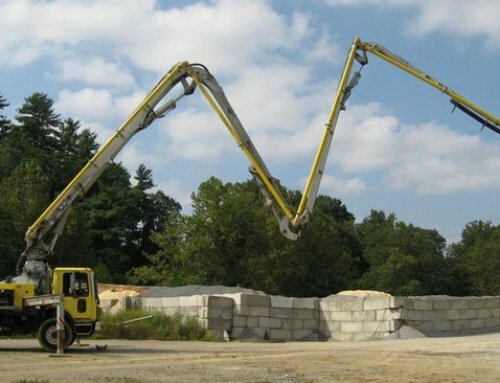 Cole & Lambert will gladly come to you and perform on-site service to multiple machines. 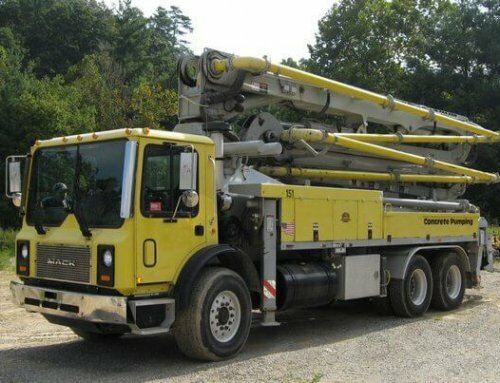 This will prevent you from having to take time and machinery away from your workday, and all of your service and repair needs will be met at once. This is the best way to prevent problems with your machines.